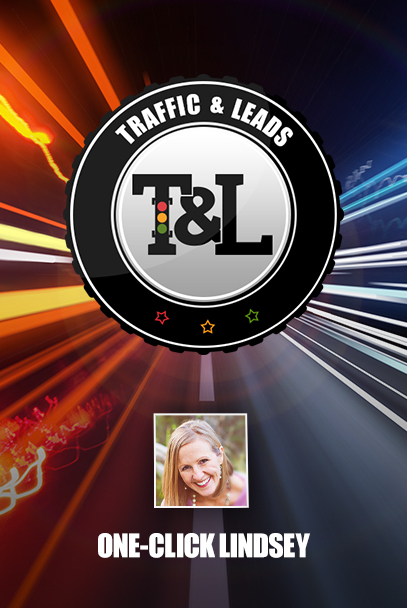 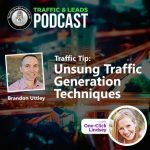 On today’s Traffic and Leads Podcast episode we have Diane Gardner with us. 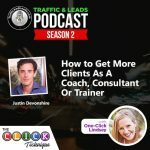 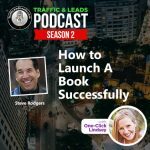 Diane is an accountant, tax coach, and practice management consultant, the author of several books and reports and a savvy marketer. 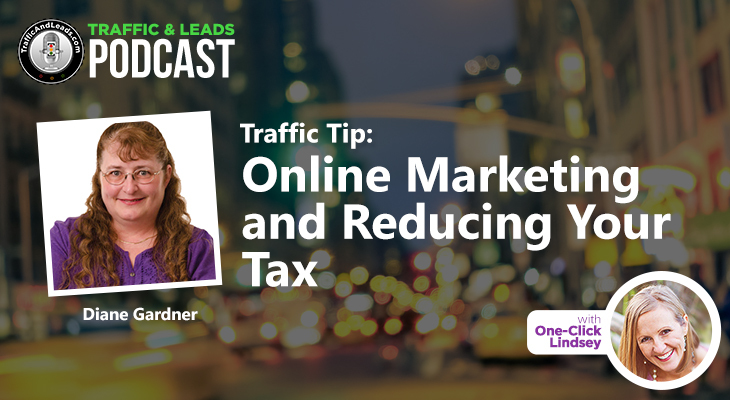 Today she is going to be talking a little bit about her expertise in proactive tax planning, and about the online marketing techniques that she has used to grow her three businesses.